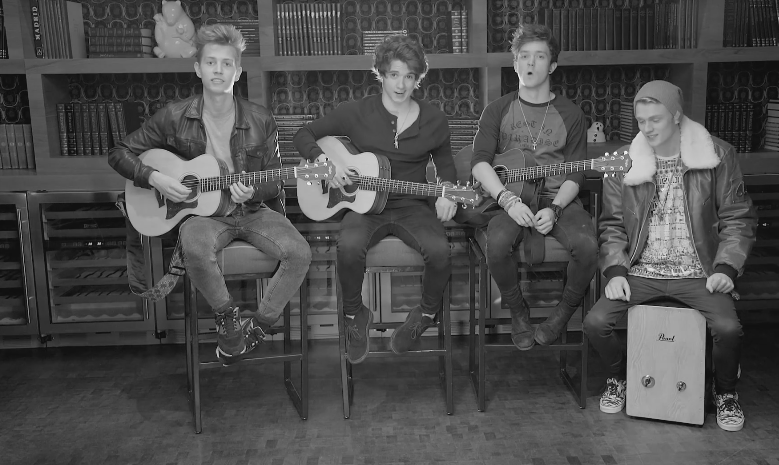 The Vamps Cover MAGIC!’s “Rude” – Listen Here! The Vamps have a new video with VEVO LIFT – a cover of MAGIC!’s hit single “Rude.” Be sure to check out their amazing cover by listening to it in the video below! Asha Sing, Shawn Mendes + More Confirmed In Star-Studded Y100 Jingle Ball 2014 Lineup! 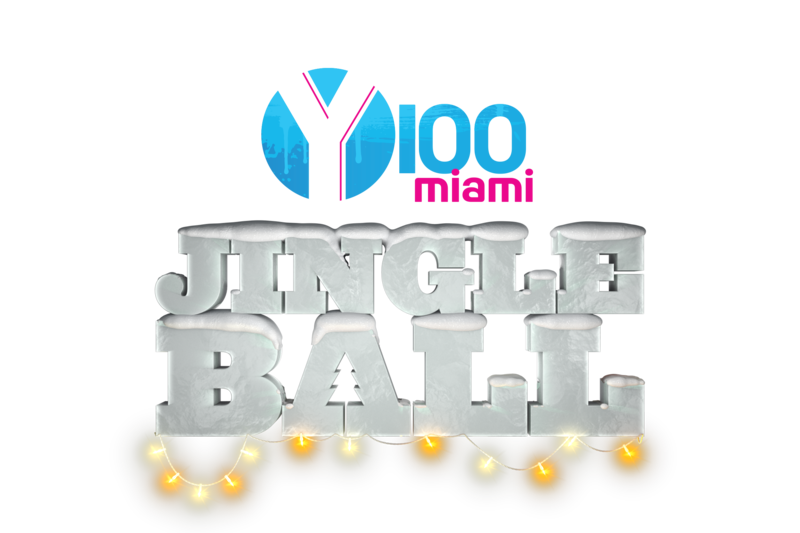 On December 12th, Y100, Miami’s Hit Music Station, unveiled the star-studded lineup for Y100’s Jingle Ball Village, the official Y100’s Jingle Ball 2014 free pre-event celebration, taking place Sunday, December 21, at 1:00 p.m. EST at the Plaza of BB&T Center (Sunrise, Fla). The all star performers will include Asha Sing, Jake Miller, Meghan Trainor, Shawn Mendes, and Rixton, with special appearances by Y100’s Logic MC, Before You Exit and Darnaa. Attendees can enjoy music as well as interactive displays from some of today’s hottest brands and products. Ariana Grande, Calvin Harris, Pharrell, Iggy Azalea, Jason Derulo, Meghan Trainor, MAGIC!, Charli XCX, Jessie J, Rixton, Mary Lambert, Kiesza, Becky G, Jake Miller, Shawn Mendes and Nick Jonas at Y100’s Jingle Ball 2014 that evening at 7:30 p.m. EST at BB&T Center. Y100’s Jingle Ball 2014 is part of the national iHeartRadio Jingle Ball Tour, the season’s biggest annual music event that captures the holiday spirit of the iHeartRadio app, in Los Angeles, Minneapolis, Philadelphia, New York, Boston, Washington D.C., Chicago and Tampa, with additional Jingle Ball concert events in Dallas, Seattle, Atlanta and Columbus. For up-to-minute information on Y100’s Jingle Ball 2014 log on to www.Y100.com keyword: Jingle Ball or listen to Y100 on-air or online via the station’s website, as well as on iHeartRadio.com and the iHeartRadio mobile app, iHeartMedia’s all-in-one music streaming and digital radio service. iHeartRadio is available across web, mobile phones, tablets, automotive partners, smart TVs, gaming devices and more. iHeartRadio is always free for listeners to use, with no capped hours or monthly subscription fees. It delivers everything listeners want in an all-in-one platform: Instant access to more than 1,500 radio stations from across the country, user-created Custom Stations inspired by a favorite artist or song, thousands of curated digital stations “Perfect For” any mood or activity, and a Shows & Personalities feature giving users access to the best on-demand news, talk and entertainment content available today. To see all available platforms and to download the app, visit iHeartRadio.com/apps. American Music Awards Nominees Announced!! 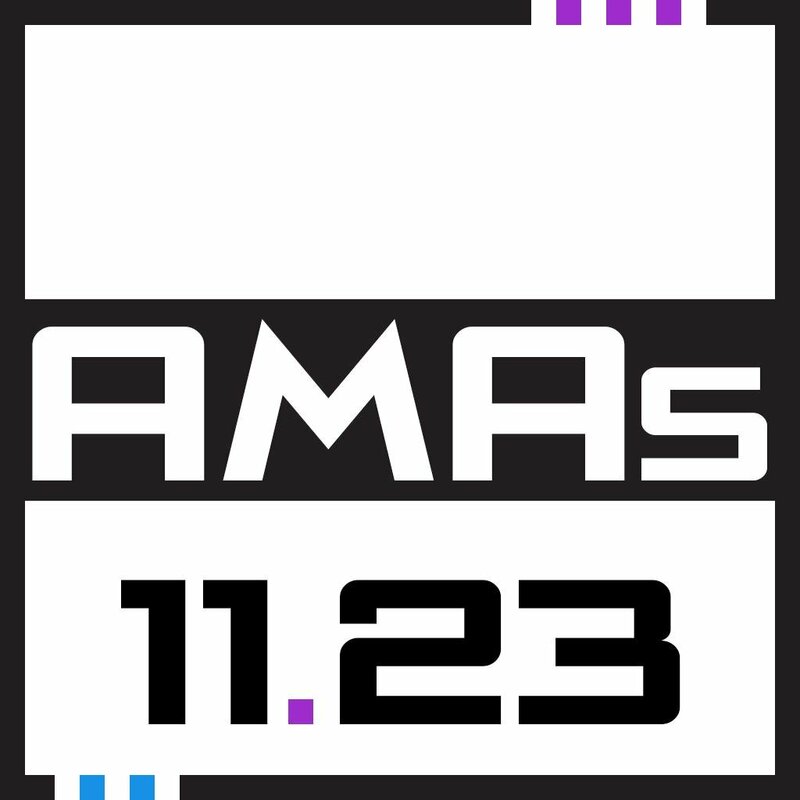 The official nominees for the 2014 American Music Awards have been announced! Some of your favorite artists including One Direction, Katy Perry, 5 Seconds Of Summer, Lorde, Imagine Dragons, Eminem, Magic! and more will up for awards and now is your time to vote! Go HERE to cast your votes, and be sure to tune in to the AMA’s on November 23rd on ABC to find out who wins! Check out the full list of nominees below! Maroon 5 Announces 2015 World Tour With Magic! – See The Dates Here! We have some exciting news to report this morning for all fans of Maroon 5 and Magic! 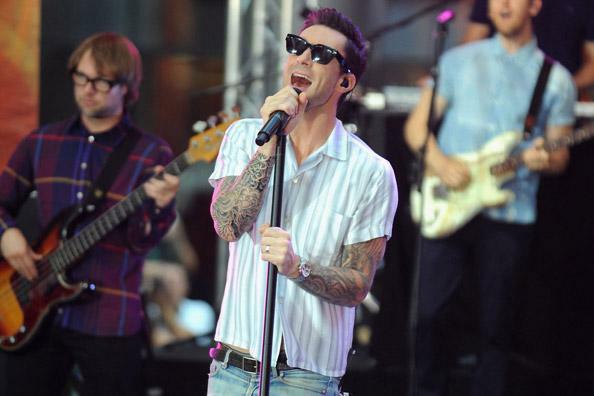 Maroon 5 is set to head out on a world tour in 2015, and they’re taking the band Magic! with them! Get ready to hear some of your favorite songs from both group live! Check out Maroon 5 and Magic’s list of tour dates below! Magic! took to Twitter today to share the news as well saying, “Happy to be opening for Maroon 5. Thanks to them for the great opportunity.”We can’t wait to see both bands rock the stage! Will you be attending any of the dates? Let us know in the comment box below! You can listen to more of Adam chatting about the tour to Ryan Seacrest this morning HERE! Jake Miller, 5SOS + More Ready For iHeartRadio Music Festival In Las Vegas! 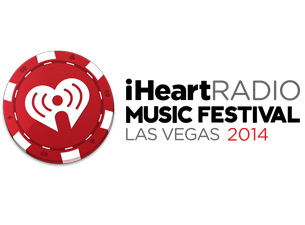 The iHeartRadio Music Festival is already set to go for two full days of fun, music and more. This year’s festival will be held in Las Vegas, Nevada from September 19th – 20th. Many of your ultimate fave music artists such as Ariana Grande, Usher, Kacey Musgraves, Nicki Minaj, Jake Miller, 5 Seconds of Summer and more are lined up, ready to rock your world for these entire two days! Even Before You Exit will be there, too! Check out the line-ups for each day below and remember to get your tickets early as possible just by clicking HERE! Just remember, the lineups are subject to change, but we’re sure your favorites will still be there! Magic! Perform Their Hit Single “Rude” At The Teen Choice Awards! – Video Here! Magic! 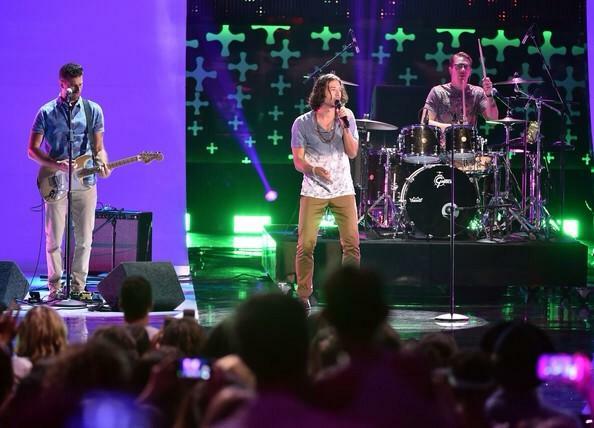 took the stage at the Teen Choice Awards to perform their hit single “Rude” last night. The band took home a TCA for ‘Song Of The Summer’ as “Rude” has received over 3 million Shazam plays. Congrats guys, it is well deserved! You can now hear an acoustic version of the song on Shazam as well. Check out Nasri, Mark, Ben, and Alex killing it onstage with the TCA crowd dancing and singing along below! Magic! 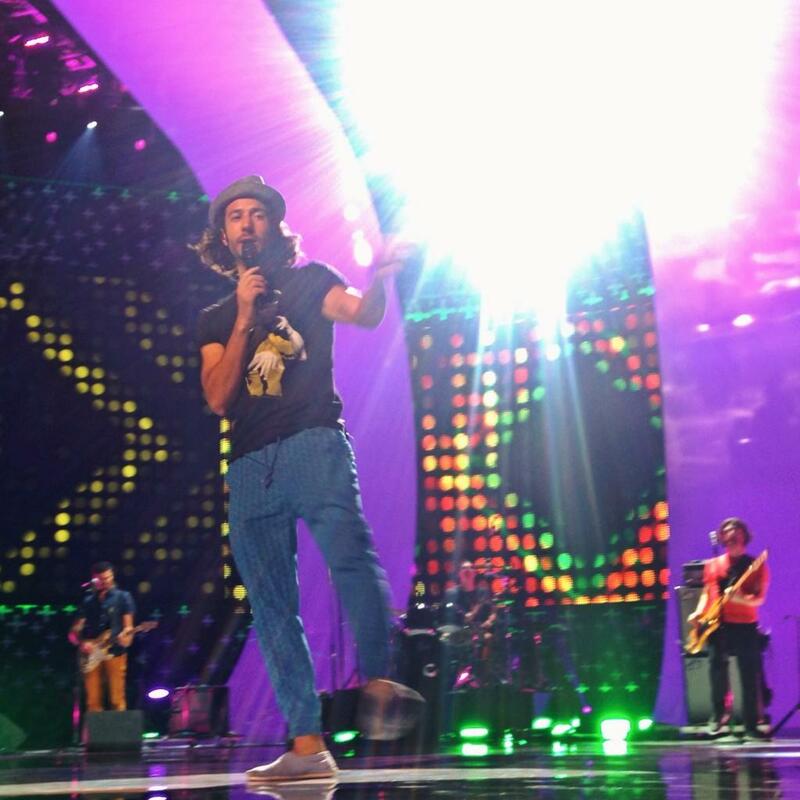 Rehearses For Tomorrow’s Teen Choice Awards Performance! The band Magic! took to the stage as they rehearsed for tomorrow’s Teen Choice Awards. Magic! will be performing their hit single “Rude” which is #1 on the charts worldwide. We can’t wait to see Nasri, Mark, Ben, and Alex tear the house down and get everyone up on their feet dancing! Check out a clip of their rehearsals HERE, and don’t forget to tune into the TCA’s tomorrow night at 8pm/7c on Fox! 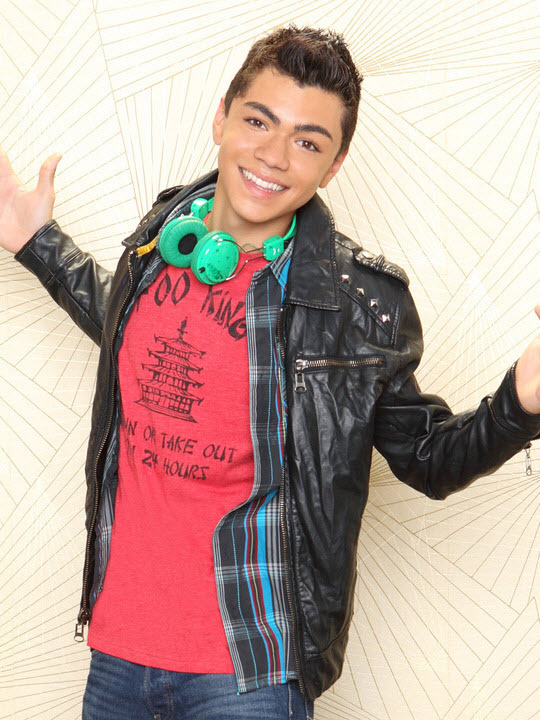 Happy Birthday To Adam Irigoyen!! 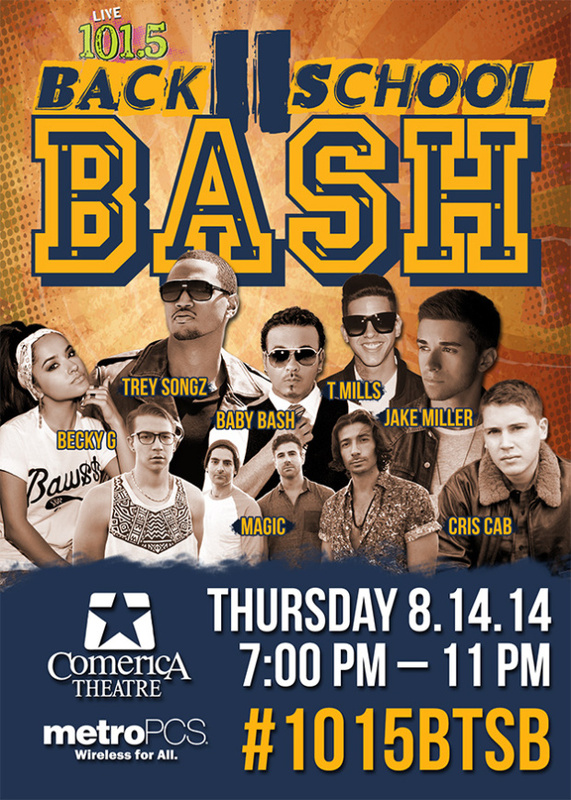 Becky G, Jake Miller + More In Live 101.5’s Back II School Bash! Get ready to rock back to school in Arizona for Phoenix radio station Live 101.5’s Back II School Bash! Featuring live performances by well known faces such as Becky G, T Mills, Jake Miller, Magic and more! This awesome music event will take place at the Comerica Theatre on Thursday, August 14th beginning at 7 p.m.! You can get your tickets now at LiveNation! Dive Into Summer With Your Fave Artists At 99.7 NOW! Summer Splash! On Saturday, August 16th, you’ll know your summer is still set in party mode! Get ready to dive in at 99.7 [NOW!] Summer Splash at California’s Great America! Make a day of fun with rides, pool parties, attractions, talent, meet and greets with your favorite artists and a whole lot more! The musical talent will be held at the Redwood Amphitheater, doors opening at 5:30 p.m. with the show at 6:30 p.m.! Your favorite artists are set to perform that include, but are not limited to, Jake Miller, Cher Lloyd, Kalin & Myles, Becky G and a handful of talent ready to rock your summer! There’s still time to make your summer one to remember! 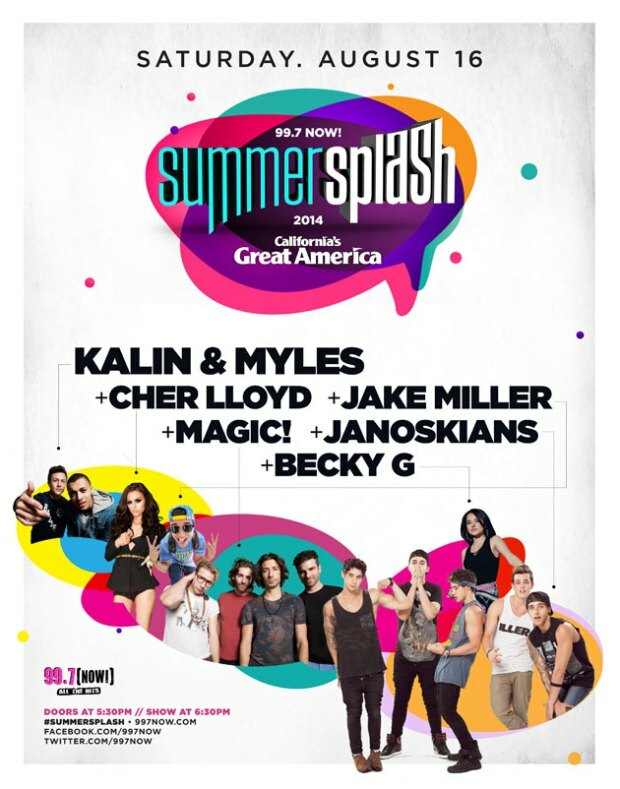 Make sure you get your tickets here and get ready to make a wave at Summer Splash!